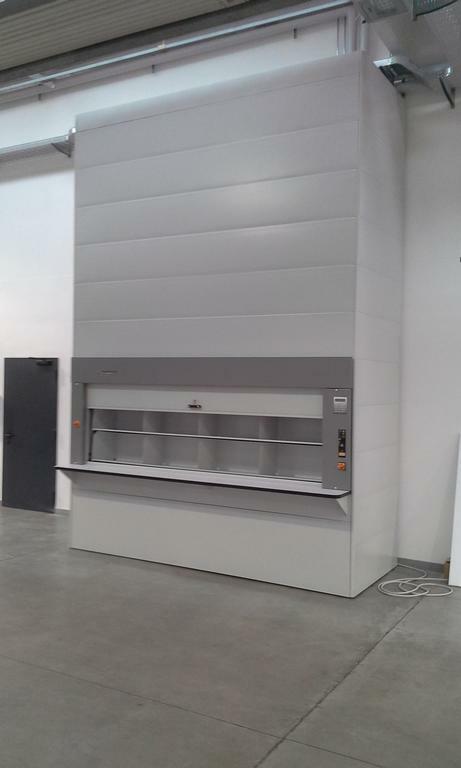 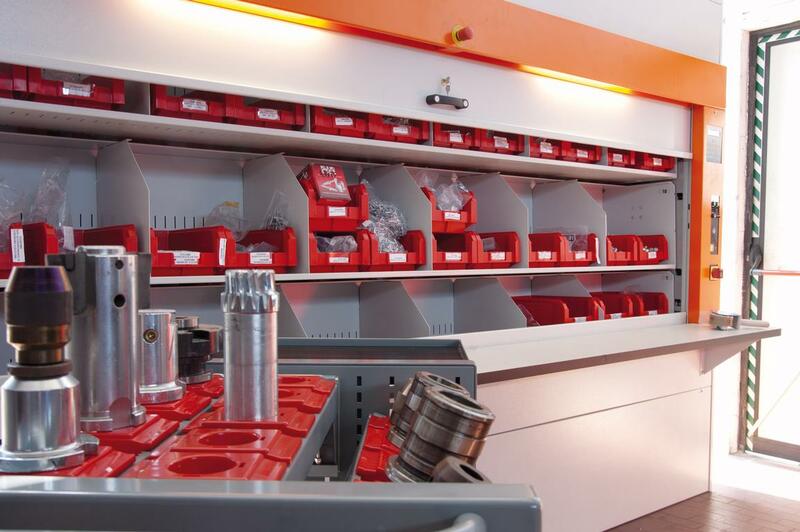 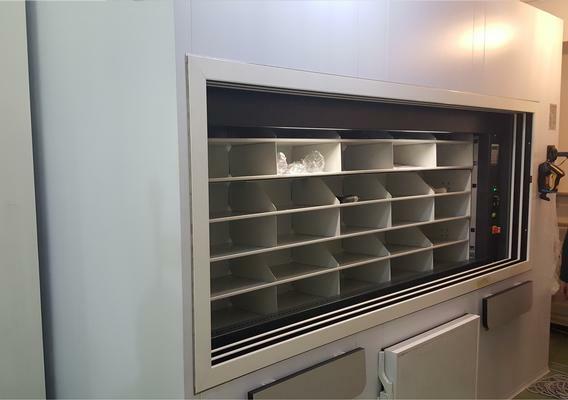 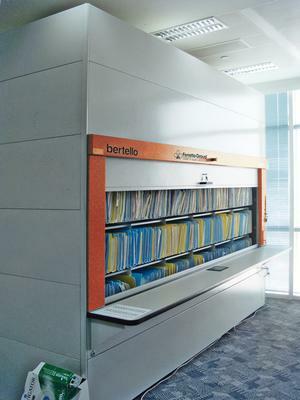 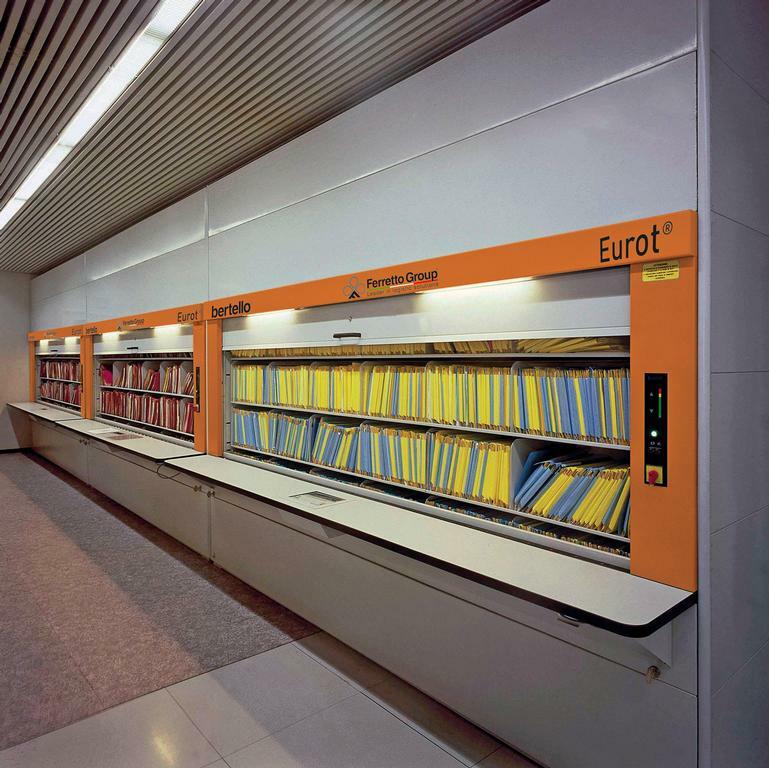 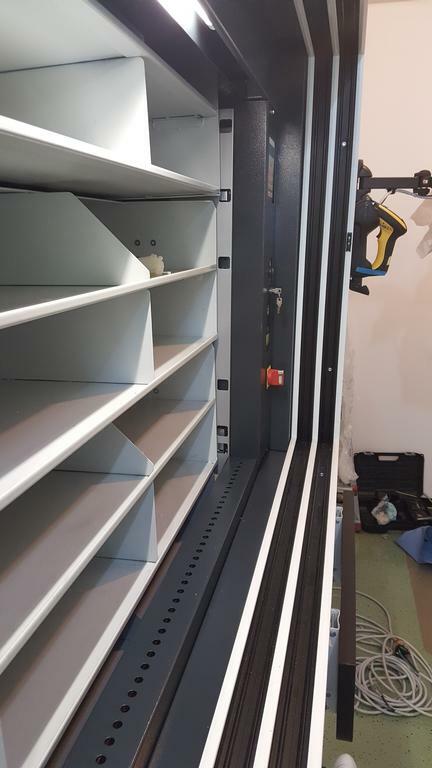 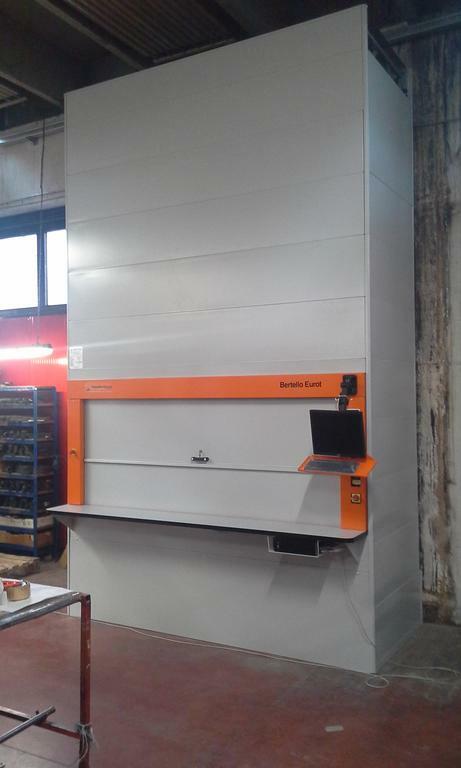 Eurot is an automatic storage system with rotating shelves. 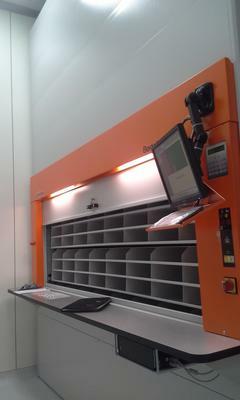 It is the ideal solution when it is necessary to operate quickly and ergonomically in limited spaces. 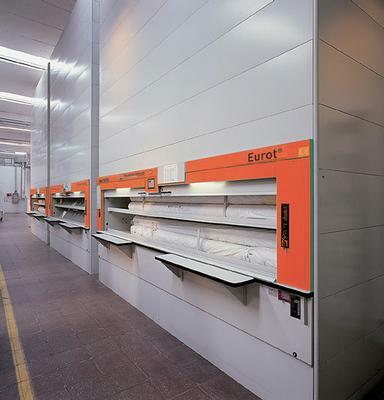 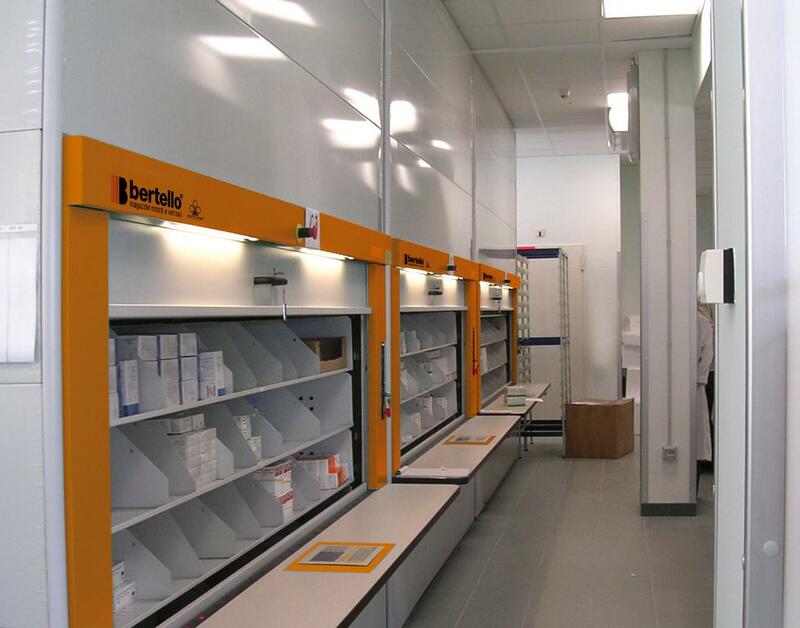 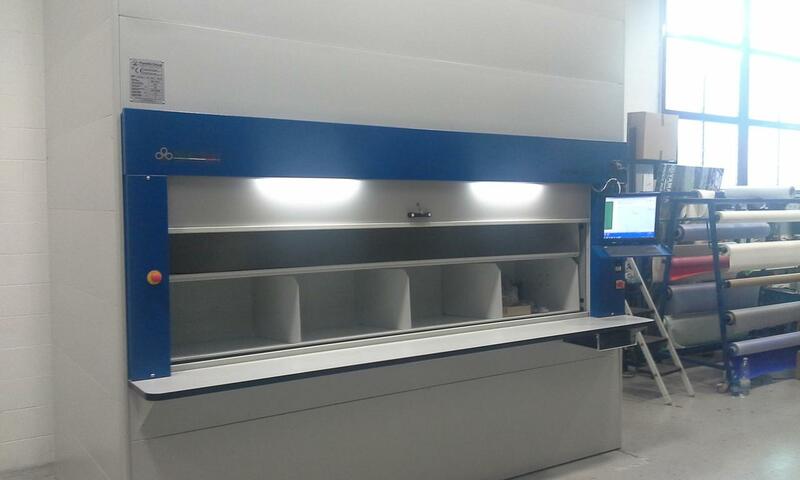 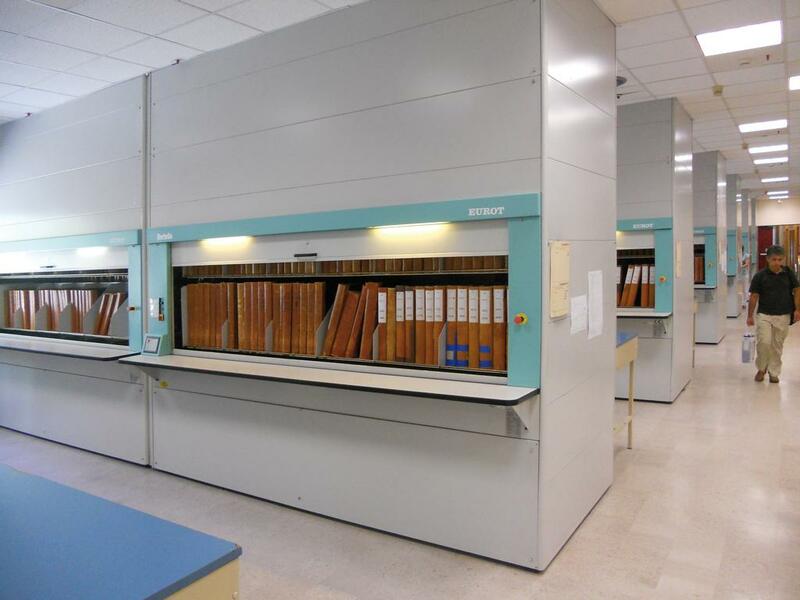 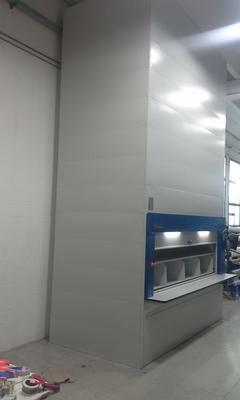 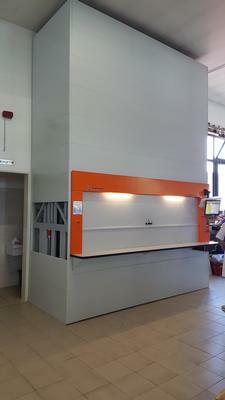 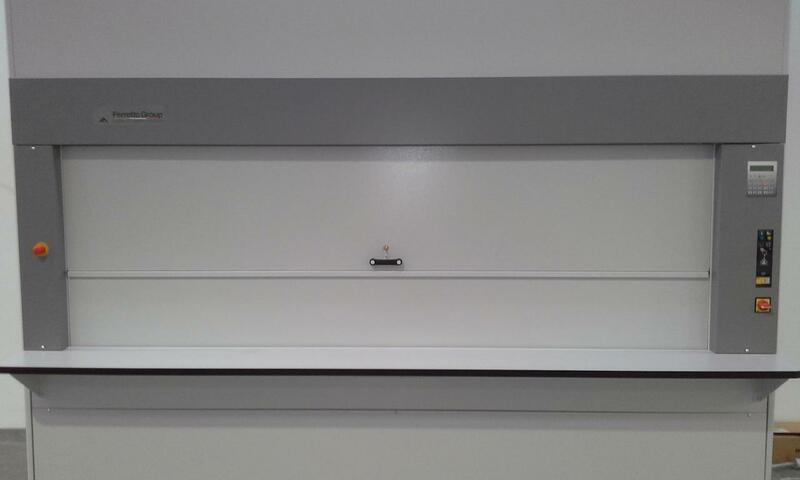 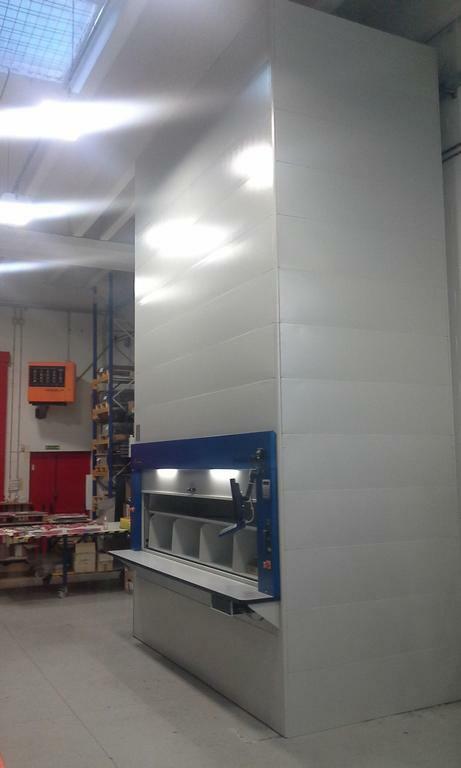 The rotating shelves always follow the shortest route to present the material to the operator in the consultation area. 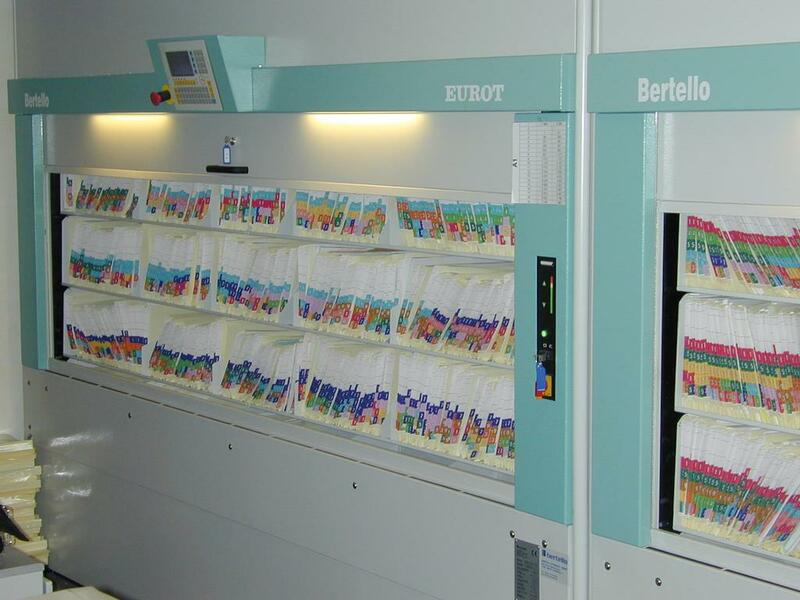 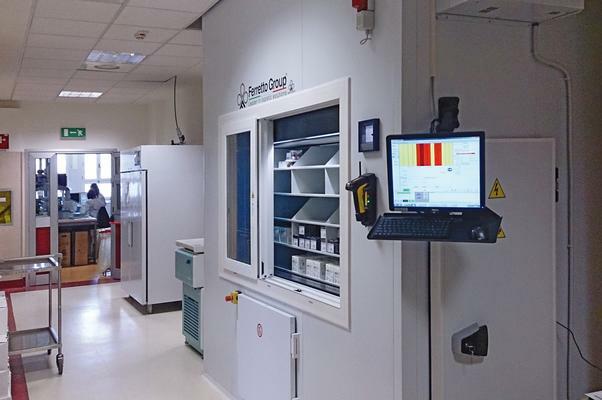 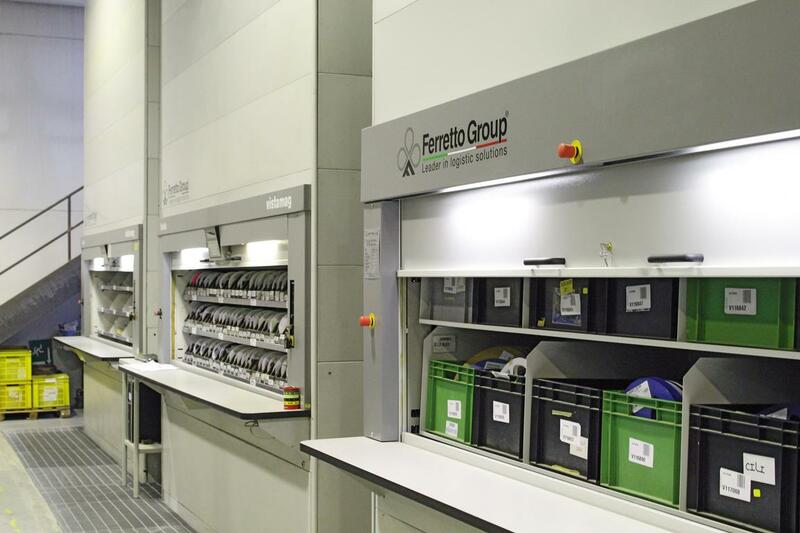 The Ejlog management software, developed in-house by the Ferretto Group, ensures rapid identification of documents, easy management of picking lists, and remote access to the archive.